Mr. Bill Holt of Alameda, SK. 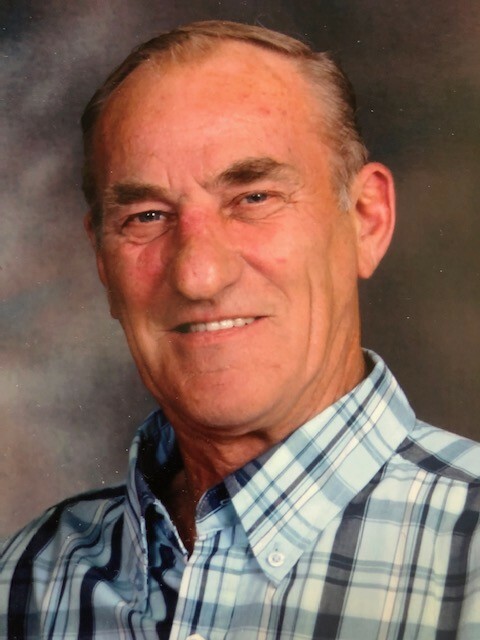 passed away peacefully at the Galloway Health Centre, Oxbow on Tuesday, January 22, 2019 at the age of 75. Bill is survived by his wife of 57 years, Vicky (Fleury); daughter, Darlene (Murray) Carnduff (children, Derek (Suzanne) Millions, Angie (Donald) Rostad, Michael (Viktoria) Carnduff, Jennifer (Kevin) Cobham, and Clayton (Lacey) Millions; son, Kip (Annette) Holt (children, Peyton Holt, Whitney Holt, and Brett (Ruthie) Annetts); daughter, Karla (Murray) Haygarth (children, Sheridan (Lindsay) Haygarth, Brody (Jess Matte) Haygarth, Dylan Haygarth, and Morgan Haygarth; son, Todd (Kristen) Holt (children, Taysen (Hayley) Holt, Kaelan Holt, Justin Ferguson, and Brooklyn Ferguson); eighteen great-grandchildren; sister, Bonnie (Gerald) Widenmaier; numerous nieces and nephews. He was predeceased by his parents, Robert and Helen Holt; in-laws, Louis and Mary Fleury; brothers-in-law, Joe Lingelbach, Robert Fleury, and Peter Fleury. The funeral service for Bill will be held at the Alameda Community Rink, Alameda, SK. on Saturday, May 11, 2019 at 2:00pm. Mrs. Sandy Dalziel will officiate. Donations in memory of Bill can be directed to the Oxbow Health Care Auxiliary (Palliative Care), Box 268, Oxbow, SK. S0C 2B0.